Premidoor sliding UPVC doors in Vélez Málaga - Juan Verdún S.L. 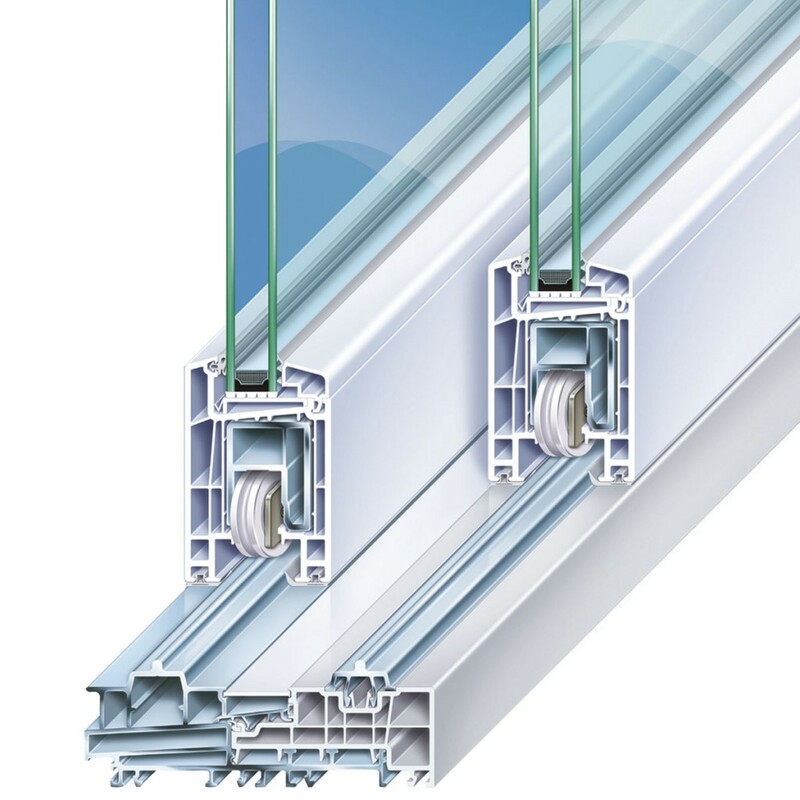 70mm Profile with four insulation chambers which permits glazing thickness up to 39mm. PremiDoor PVC-U sliding doors or lift-and-slide doors have the highest quality, and their technical characteristics are much superior to those of any traditional sliding system. This includes exceptional values of thermal and acoustic insulation. In addition, they have great stability and resistance, with a hermetic seal that protects against different weather conditions (wind, rain, etc). Its panes can reach large dimensions (up to 2.5 m) without losing stability, and in its designs permit different combinations of up to four panes. 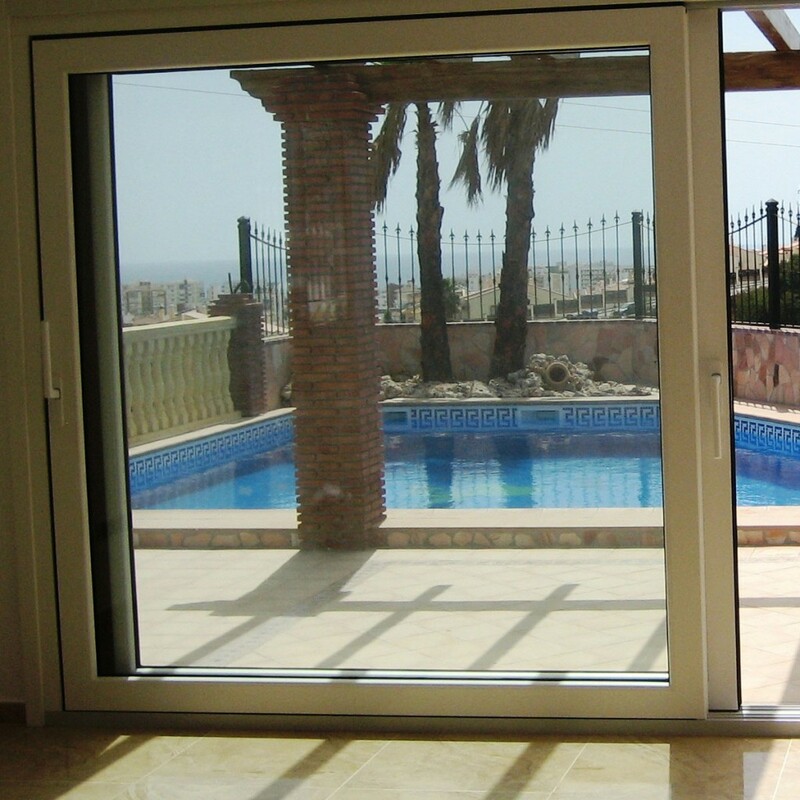 The galvanized steel reinforcements ensure the resistance and proper functioning of this spectacular sliding door. They can support the weight of thick safety glass. In addition, high quality fittings can be installed that provide security and air tightness to the carpentry.